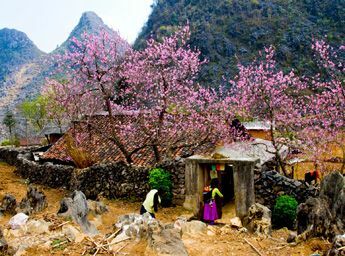 Vietnam is famous for its many scenic spots. That is why this S-shaped country is increasingly attracting many foreign visitors, especially US tourists. All US citizens need a visa to enter Vietnam. So how to get a Vietnam visa for US citizens? Let’s find out through the following article! In the past, US travelers have only two options to get a Vietnam visa: To go directly to the embassy to complete all procedures or to get Vietnam visa on arrival. 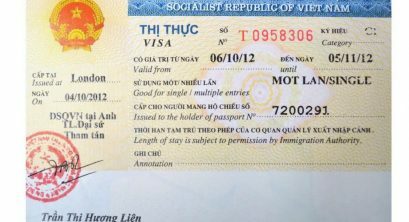 However, to help travelers feel more convenient, the Vietnamese government has issued e-visas. This is the latest application form to apply for Vietnam visa. 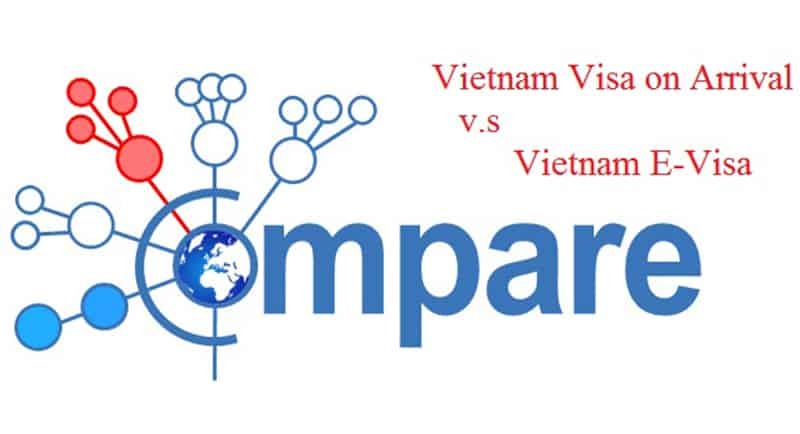 Vietnam e-visa for US citizens is a type of visa issued by the Immigration Department to foreigners through the electronic transaction system. 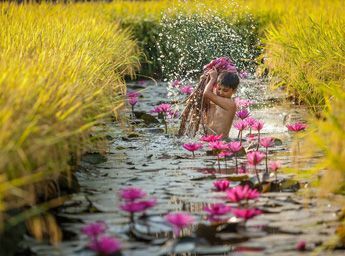 Vietnam e-visas are valid for one entry of no more than 30 days with tourism purpose, not business purpose. 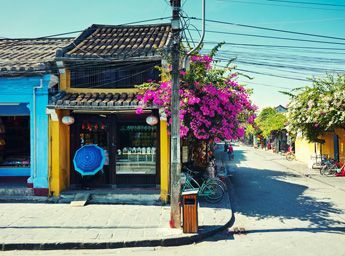 Foreigners who are overseas and wish to enter Vietnam may directly request the issuance of an electronic visa or through an invitation or guarantee agency/organization. Electronic visa fees are paid via the electronic payment gate provided by the Immigration Department. 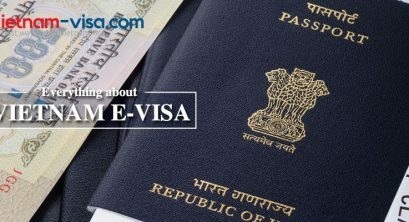 Electronic visa fees and electronic payment fees are not refundable in cases where the applicant is not granted a visa. Not belonging to the cases not yet permitted for entry under Article 21 of the Law on Entry, Exit, Transit and Residence of Foreigners in Vietnam. Step 3: Use the electronic file code to check results, if approved, print e-visa to enter/exit Vietnam. If your file is missing or contains the inaccurate information, your application will not be accepted. 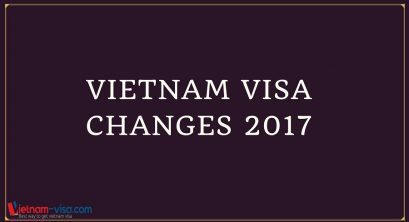 A foreigner, who is granted an electronic visa, after entry into Vietnam by an agency, organization or individual in the country, shall be considered by the Immigration Department to issue a new visa, according to the Law on Entry, Exit, Transit and Residence of Foreigners in Vietnam. 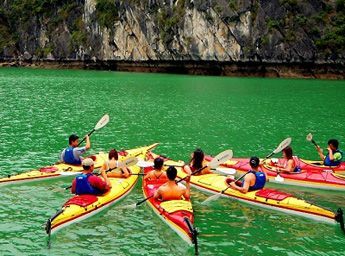 Foreigners entering Vietnam must abide by the provisions of Vietnamese law. 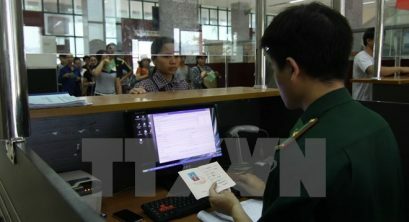 The invitation or guarantee of foreigners carrying out the procedures at the exit and entry management agency under the provisions of Clause 1, Article 16 of the Law on Entry, Exit, Transit and Residence of Foreigners in Vietnam may be submitted through the electronic transaction system. 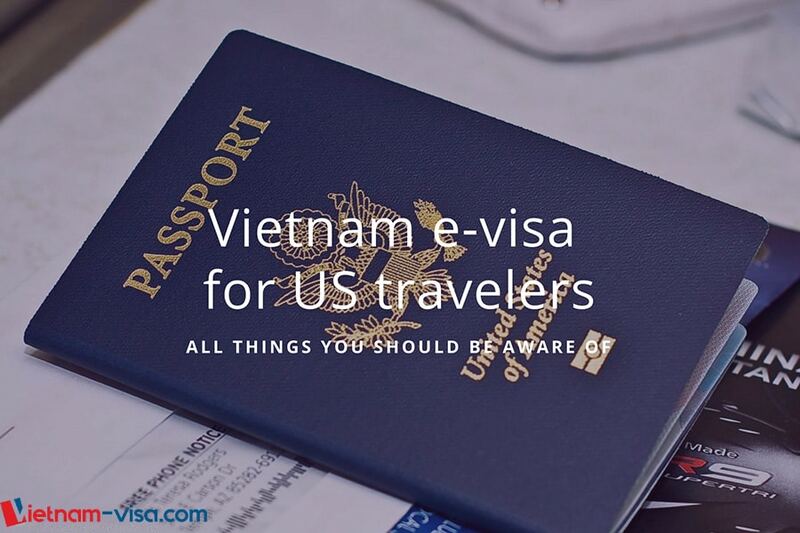 The advantage of e-visas is that visitors can apply online and receive them at 28 places (8 international airports, 13 international border gates, and 7 seaports across Vietnam). 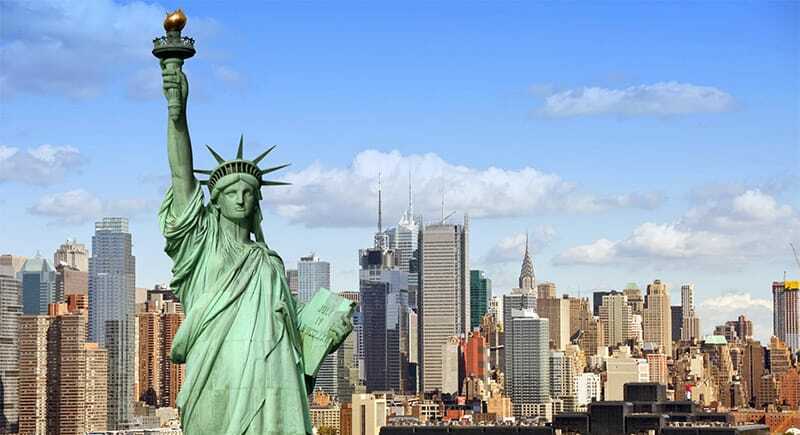 However, the disadvantage of applying for Vietnam e-visa for US citizens is only applicable to tourists, within 30 days, and only for single entry. 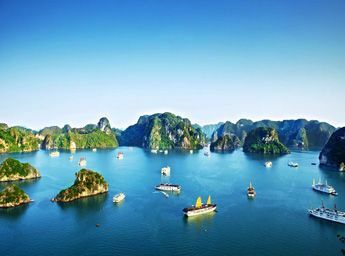 In case US travelers wish to visit Vietnam for more than 30 days or in multiple entries, read 2 others options to get long-term or multiple entry or business Vietnam visa for US citizens.